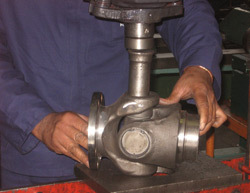 Established in 1998, Pro Propshafts ventured into the motor industry with the aim to be the best! We pride ourselves on quality workmanship and service, making sure that our customers down time and costs are reduced due to our unmatchable service and prices! Being a family run company, we treat every customer as though they’re our only one. 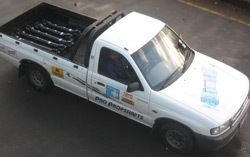 As far as the collecting and delivering of the Propshafts... We take care of it all!